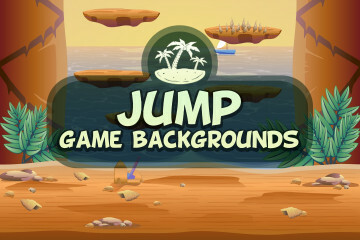 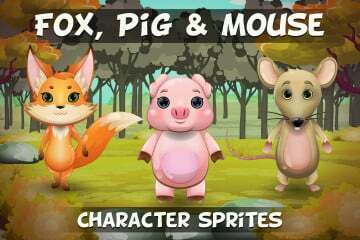 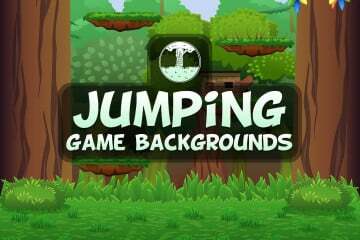 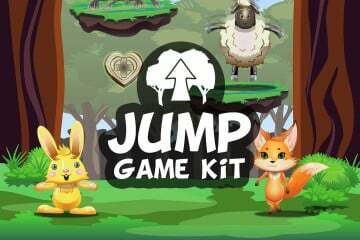 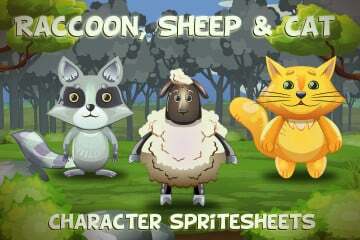 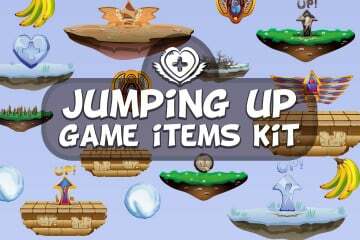 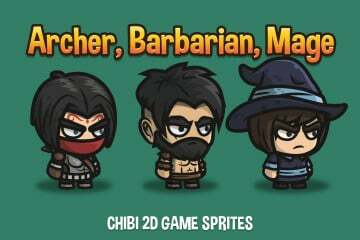 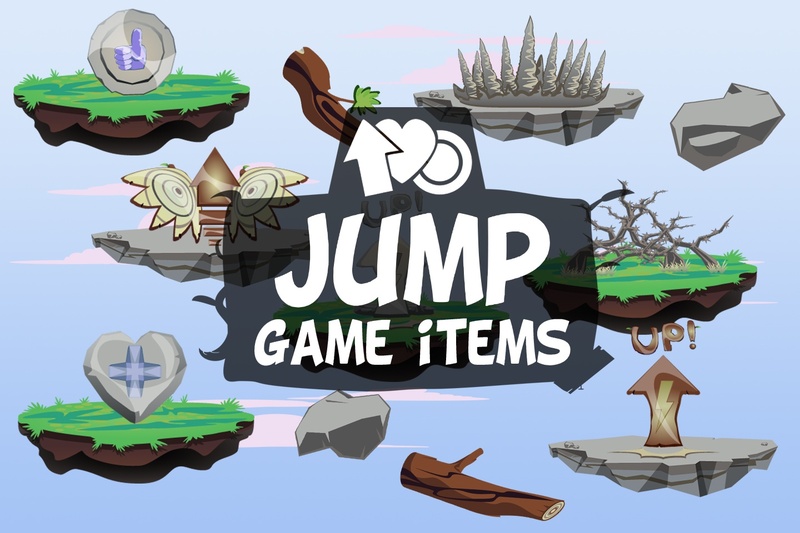 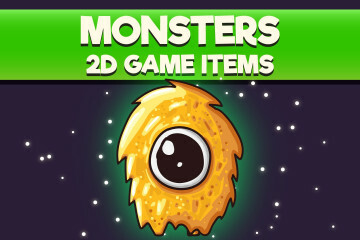 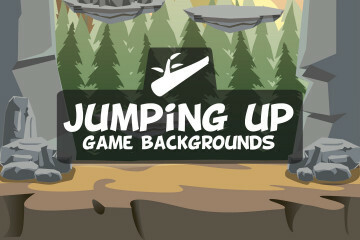 We offer you Free Jump Game Items. 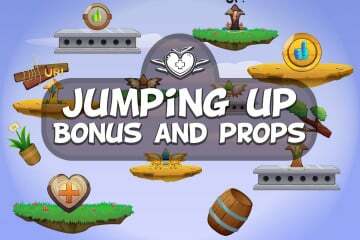 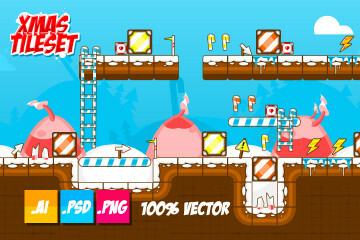 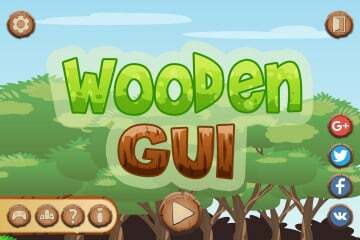 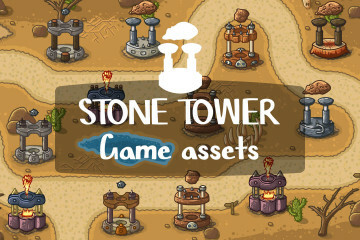 This is an additional set of bonuses, falling objects, coins and platforms. 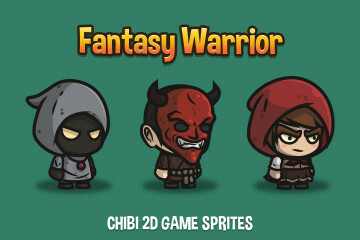 All this is perfect for 2D video games in the platformer genre. 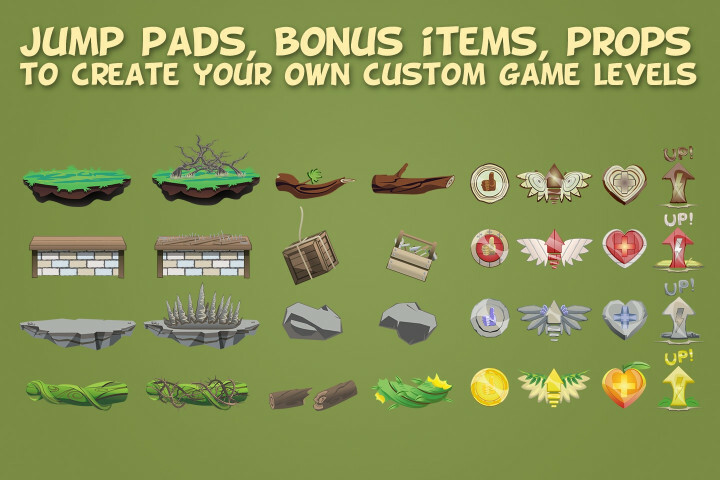 You can download them for free and use in your project. 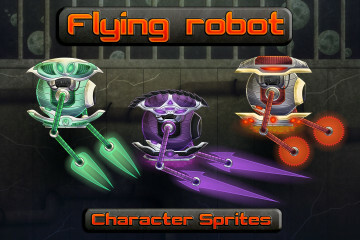 In the archive you will find the following files: AI, EPS, PNG.